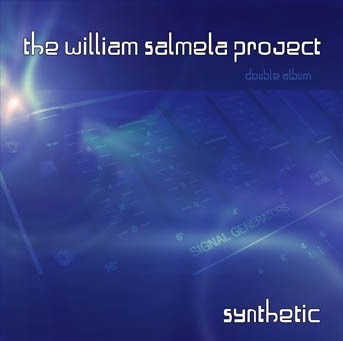 Synthetic will be a very lengthy project since it’s going to be a double album, and it’s a secondary project anyway. The idea is to make music with only one particular synthesizer per piece, and all pieces with different synths. So the completed tracks will be somewhat like demonstrations of the synths used. However, the whole point is not to make only demos, but to make music. That’s why I will use any kind of signal processing and effecting I feel is necessary to achieve the desired musical result. But this still demonstrates what can be done with any given synth. Modern synths have their effects built in, so it's only fair to use external effects with the synths of the 70's for example. If you’re interested in those synths you can listen to the tracks HERE. Really great music! Where can I get your albums? Yes. Where can I get these? I can't get enough of your material.